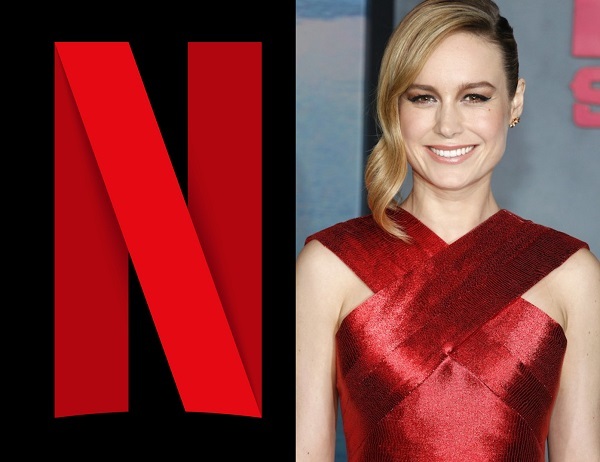 A Twitter account run by Netflix, @NetflixFilm, recently shared a trailer for Unicorn Store, a film starring Brie Larson, Samuel L. Jackson, Joan Cusack and Hamish Linklater. Naysayers weren’t keen on the movie’s debut, however, and took to Twitter to voice their opinions on it. The Netflix Twitter account stepped in and defended Larson, counting her considerable list of achievements in one tweet. “Brie Larson has: 58 acting credits, 53 award noms, two writing credits, two short film directing credits, one composing credit, one producing credit, one Oscar,one1 feature directing credit. Been working since 1998,” the clapback read. Aside from acting, Larson has used her platform to speak on equal opportunities for women and people of color. Meh. @NetflixFilm, ya'll need to stop pushing agendas. Between this and raising prices, I'm about to drop ya'll for @hulu.